Memory Laps(e) returned to Legends Cafe, which unexpectedly for us, coincided with the Christmas tree lighting in downtown Lebanon. While it made our pre-gig hauling of equipment a bit more complicated, the net result was a huge crowd at Legends Cafe. 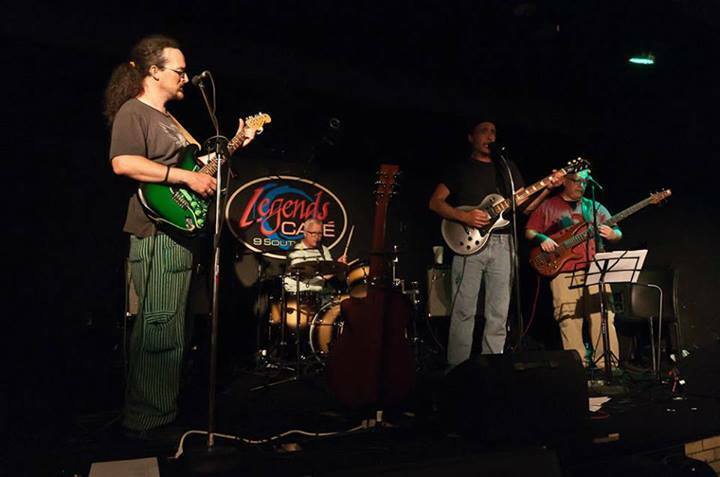 As per usual, we had a great time and we are looking forward to our return to Legends Cafe on February 28, 2015.